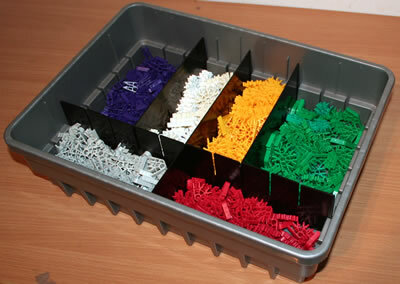 Many Kid K'NEX sets include Kid K'NEX bricks , as well as the usual Kid K'NEX rods and connectors. 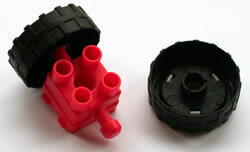 These are similar to K'NEX bricks, but larger. 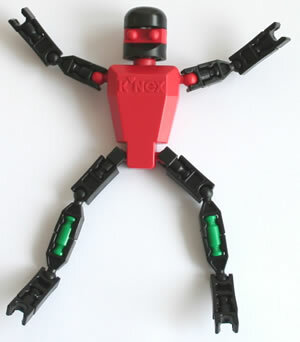 Kid K'NEX bricks can be joined together to build all sorts of shapes. 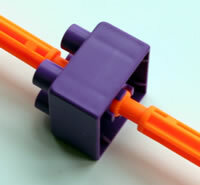 They can also be joined end-on to Kid K'NEX rods, as shown in the photo. 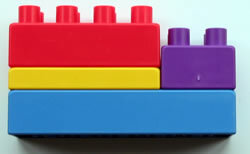 Some Kid K'NEX bricks incorporate axles. 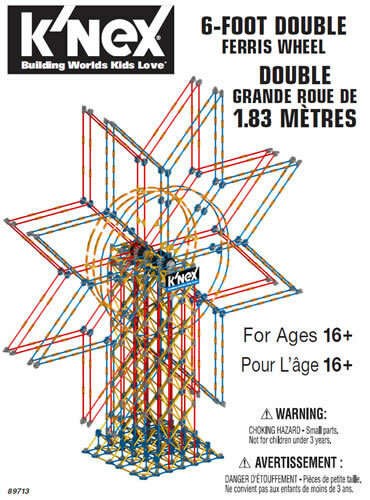 They can then be attached to Kid K'NEX wheels, as shown in the photo.